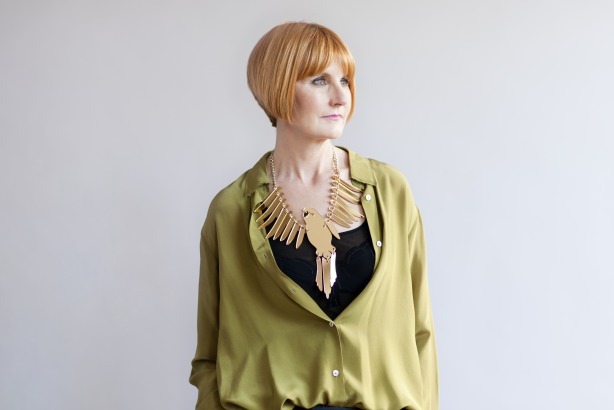 The Observer's restaurant critic Jay Rayner has launched a scathing attack on PR agencies that use spurious charity tie-ups to secure free celebrity involvement with their promotions - including one recent example involving TV personality Mary Portas' agency. Rayner, who also appears regularly on television, used his personal blog to lambast what he called "a less than appealing attempt by some (happily small) parts of the public relations industry to work the charity angle in the service of their clients". In the blog post he criticised an agency - which he did not name - that he claimed recently asked him and fellow restaurant critic Giles Coren to make an appearance on behalf of a shopping centre client. "I am approached by the agency for a major UK group of shopping centres," he wrote. "They are asking baggy-arsed celebs like me to come down to one of their sites to take part in a skating competition on the rink that is always installed there at this time of year. The winners get to make a donation to the charity of their choice. And because the people involved are recognisable there will be lots of PR opportunities, which will happen to include the shopping centre where the skate-off is taking place. Who are of course the agency’s client." He told PRWeek: "I regard it as a clumsy and self-serving attempt to put a veneer of self-righteousness on what is simply a commercial transaction. I notice they never said how much they would actually give to charity." In his blog, he gave another example of an approach to host a charity dinner at a lap-dancing club. "The charity knew nothing about it and wanted nothing to do with it. Neither did I," he wrote. He argued that such approaches actively damaged charities in the long run because celebrities had finite time available and frivolous approaches reduced their ability to support their chosen causes, telling PRWeek: "CSR is a legitimate business activity, but the acid test of whether a charity-celebrity tie-up is legitimate is whether it is primarily about charity or commerce." While Rayner's blog did not name Westfield as the shopping centre in question in the ice rink example, the centre's agency Portas has confirmed to PRWeek that it was the company involved. Approached for comment by PRWeek, the agency said in a statement: "Westfield supports a number of charities throughout the year including long-term partners. This year, as well as supporting Save the Children, we have been exploring a skate-off challenge that would see the winning participant receive £5,000 for their nominated charity and would deliver much needed funds and awareness to charities this Christmas." Francis Ingham, director general of the PRCA, agreed that the practice could damage charities. "If Jay Rayner is correct in suggesting that many charities are often not even aware that they are being used by PR consultancies in this way, then they obviously won’t have the opportunity to have a voice on the event that is taking place in their name, and this could actually be quite damaging to their brand," he said.